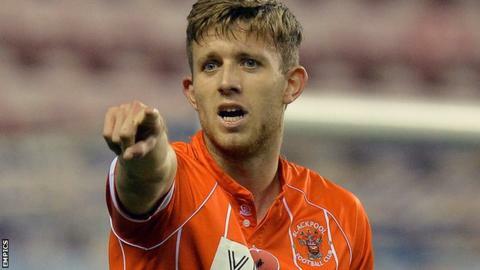 League One side Blackpool have extended the loan spell of Hull City defender Will Aimson until 9 January. The 21-year moved to the Tangerines at the start of November and has made one start in the Football League Trophy loss to Wigan. His initial deal at Bloomfield Road expired on 12 December but he is now available for the Christmas period.